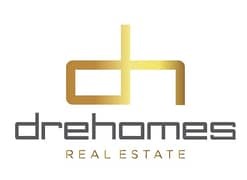 DreHomes Real Estate Brokers is pleased to offer for sale this beautiful 1 bed apartment located in Hayat Boulevard 1, Town Square, Dubai by Nshama. * Podium level w/numerous retail, dining and entertainment options. 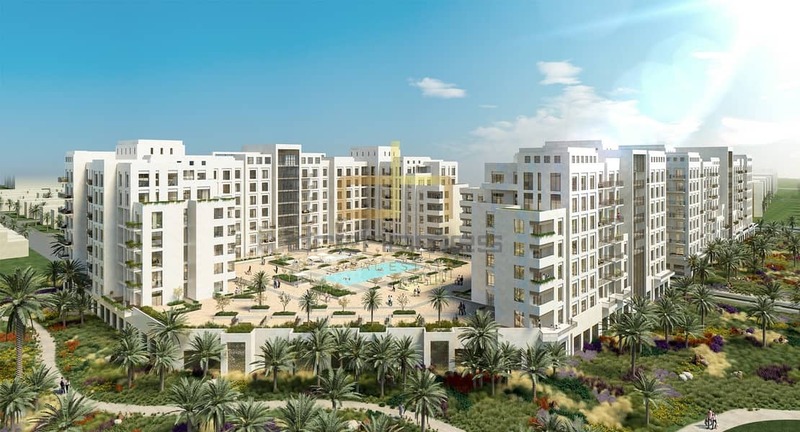 * Selling Prices : AED 620,000. * Amazing views of the Pool, Community . * BUA starts from: 855 Square Feet. 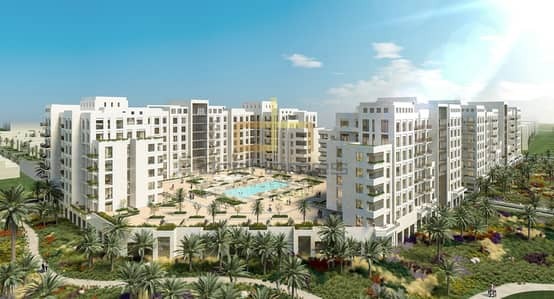 * Situated at the intersection of Al Qudra Road. * Just 20 minute drive from International Airport. * Access to the community pool, lush parks and Town Square Park. to get full details on this property.